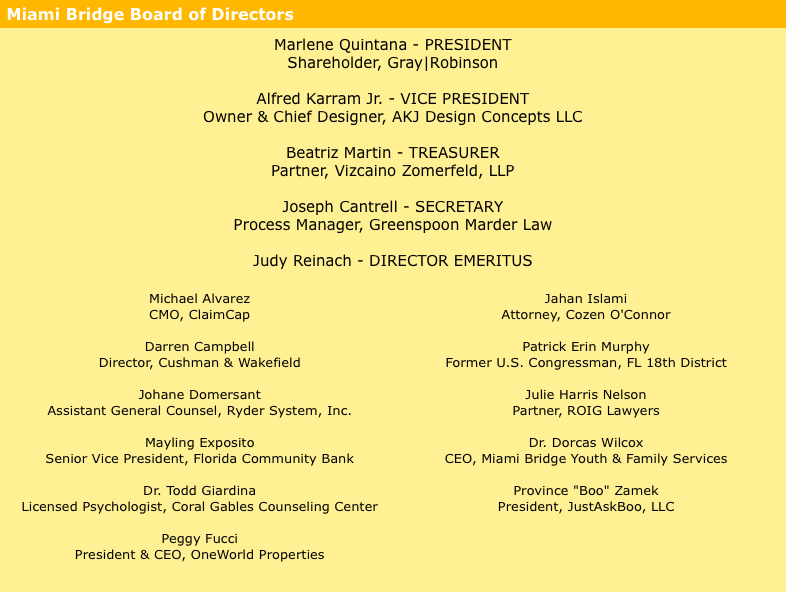 MIAMI BRIDGE TAKES DISNEY WORLD! 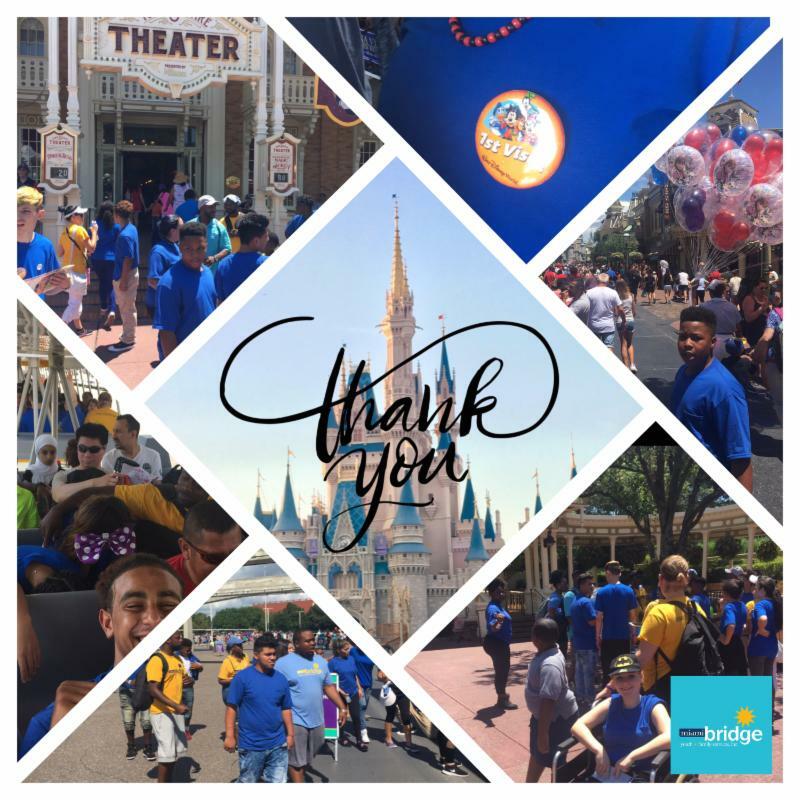 For all kids, Walt Disney World means an escape to a land filled with adventure and fun. 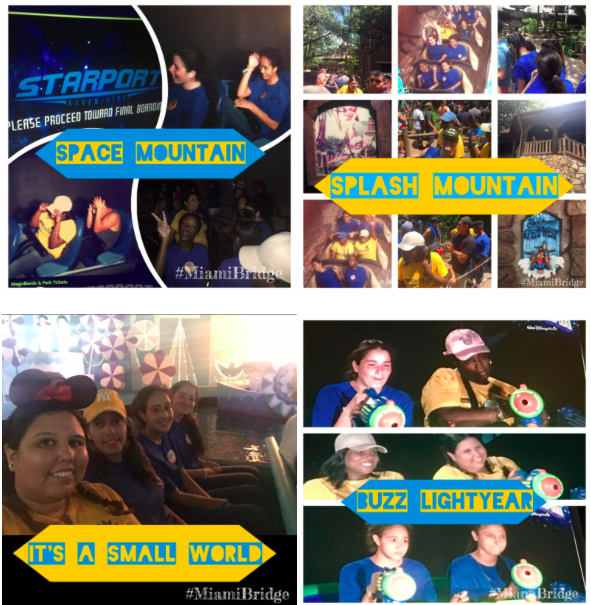 For most kids, Disney is far from reach. 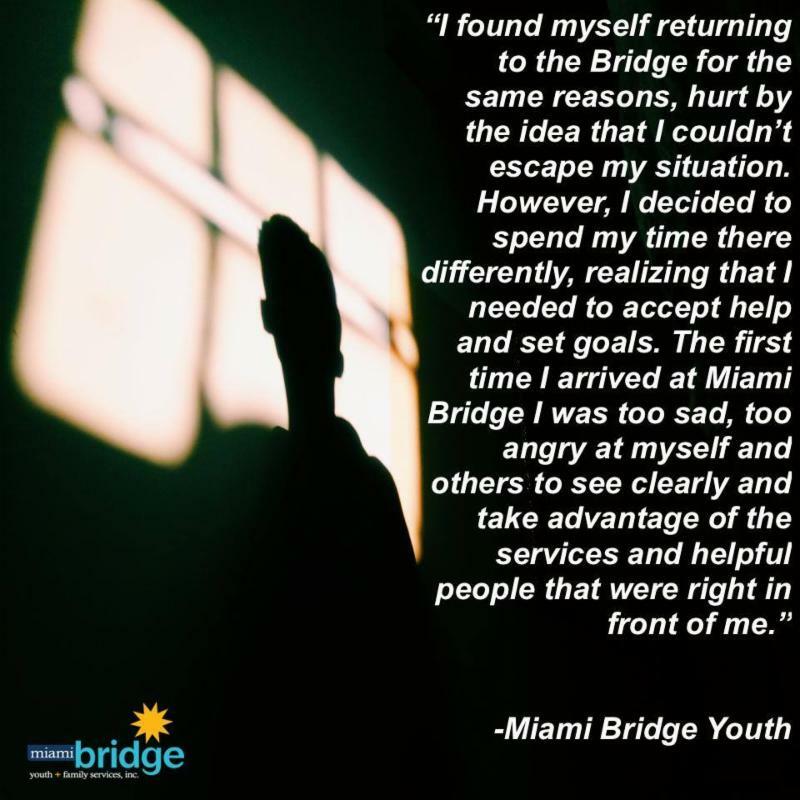 For our Bridge Kids, a Disney trip is nearly impossible. 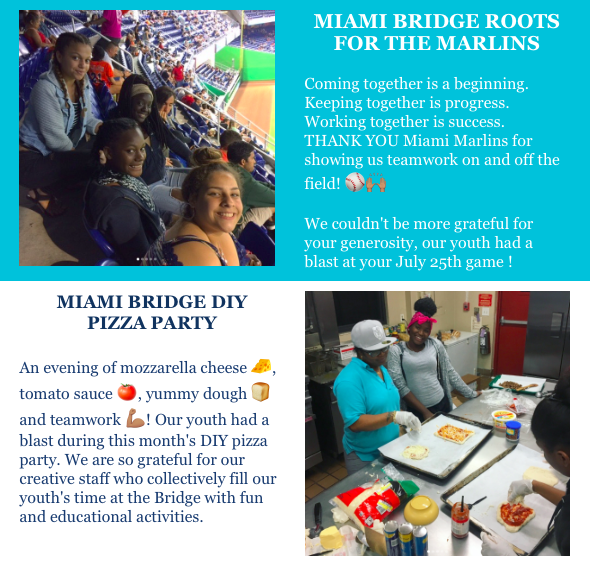 However, because of your generous contributions, Miami Bridge was given the chance to make the impossible, possible and take our youth to the land where dreams come true!! 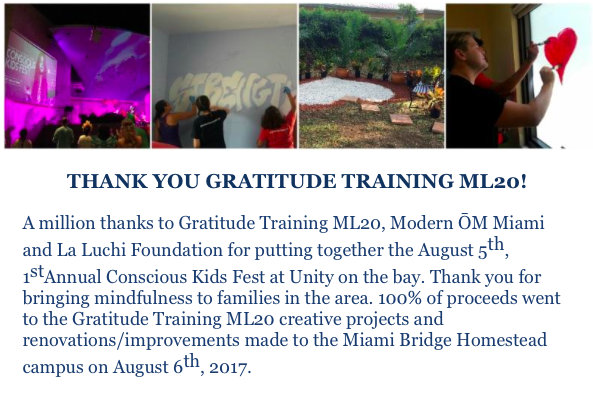 The smiles on our kids' faces are all thanks to YOU! 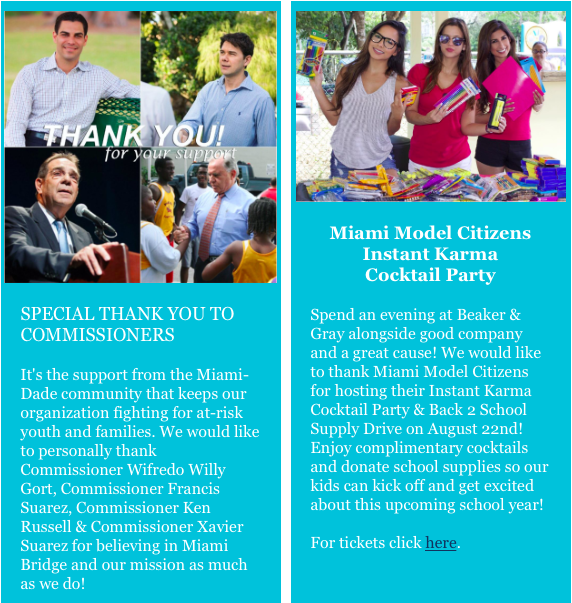 We thank our supporters from the bottom of our hearts! 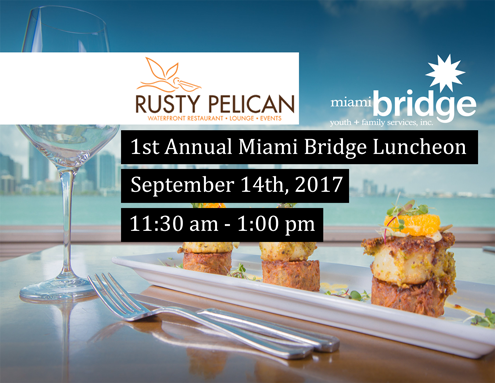 JOIN MIAMI BRIDGE FOR THE 1ST ANNUAL LUNCHEON ON ﻿SEPTEMBER 14, 2017 ! 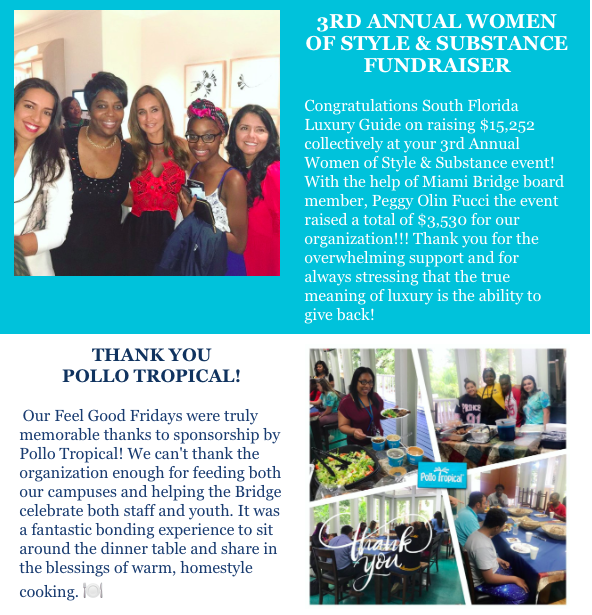 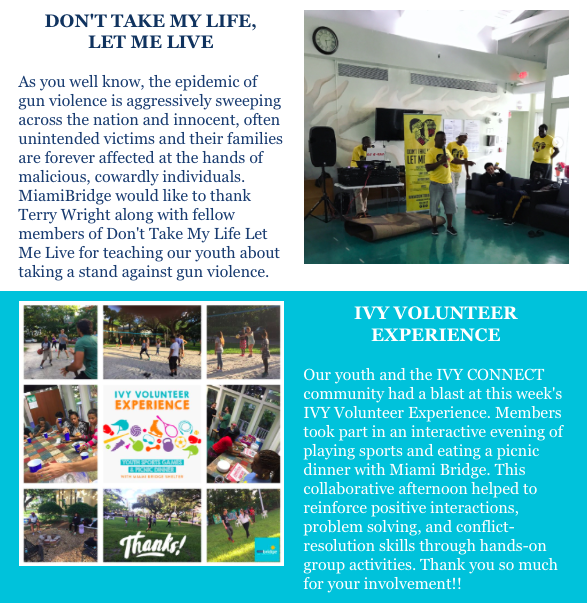 Enjoy breathtaking views of the Miami skyline along with a delicious lunch reception as we come together to celebrate your efforts to save at-risk youth from a life of victimization and homelessness.